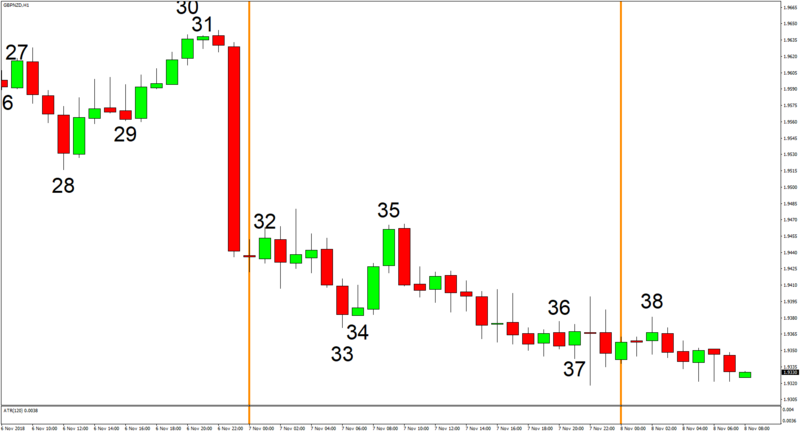 Trading conditions deteriorated further since volatility evaporated and GBP/NZD traded sideways while tilting slightly to the downside. 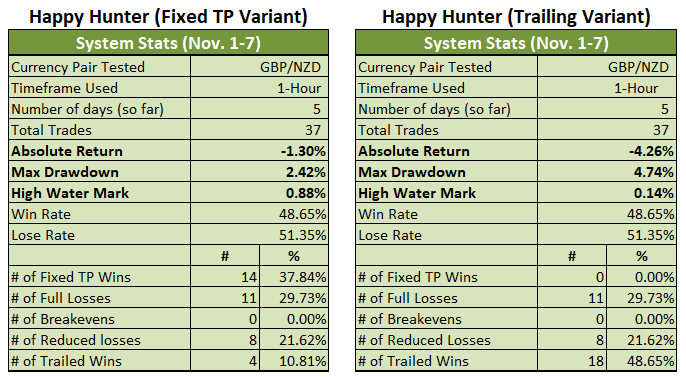 And as a natural consequence, some losing trades were generated, which really put the hurt on both Variants. 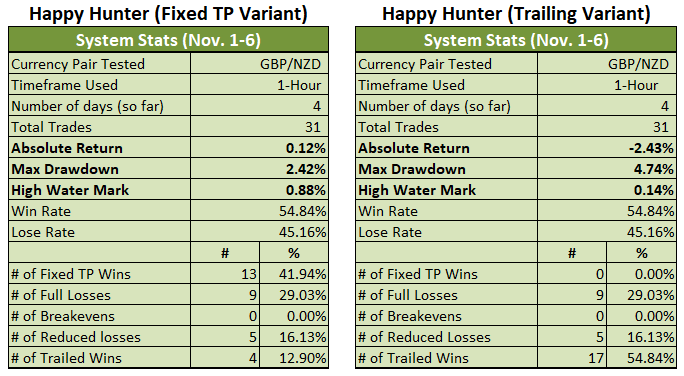 The Fixed TP Variant is now back in negative territory with a 1.30% loss for the month (+0.12% previous). 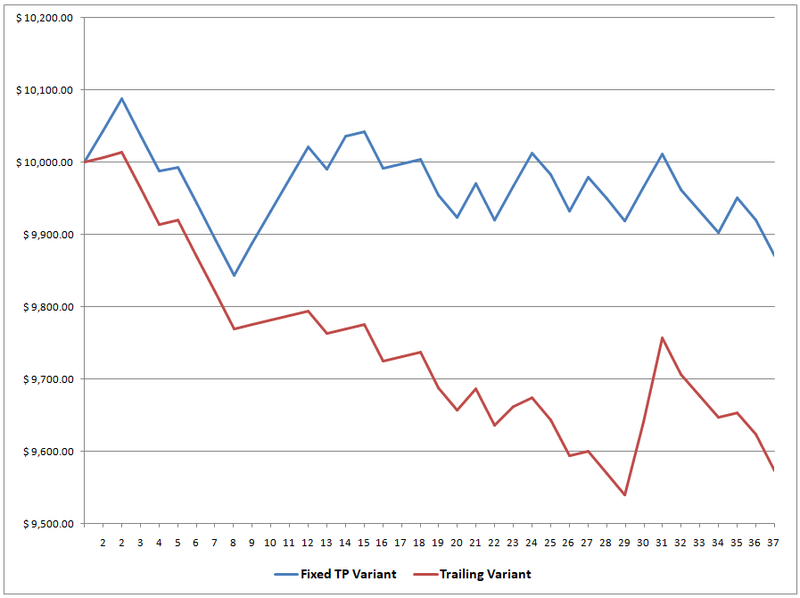 The Trailing Variant, meanwhile, is already down by a painful 4.26% for the month (-2.43% previous). Ouch!